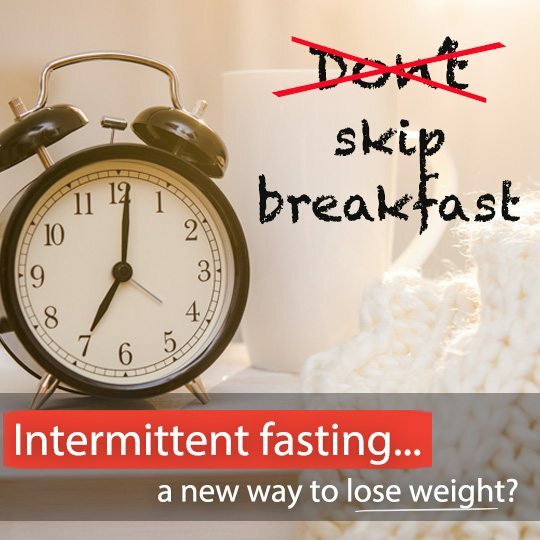 Intermittent Fasting... A New Way To Lose Weight? 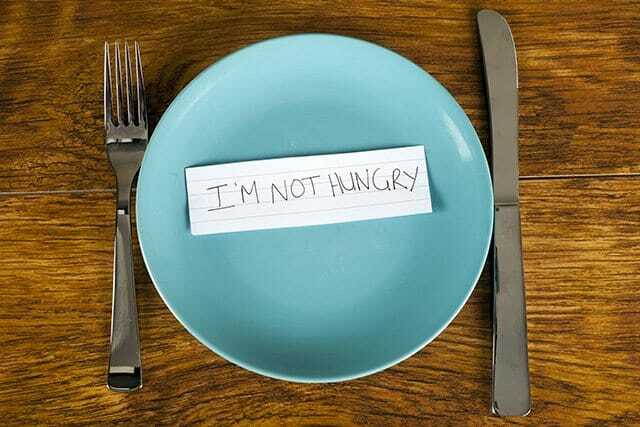 Intermittent Fasting… A New Way To Lose Weight? Unless you’ve been living under a rock for the past year or so, it’s very likely you’ve heard one thing or another about intermittent fasting. 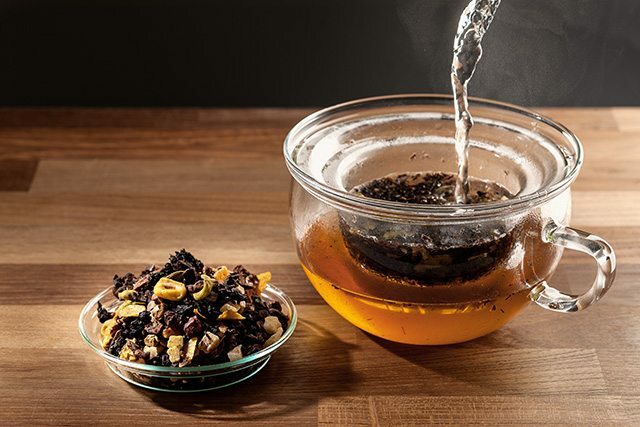 This not so new concept has, over the last year or so, garnered some renewed attention as the “newest kid on the block” when it comes to weight loss. To be honest I never thought the day would come when I’d willingly say that fasting might not be so bad after all. Can you blame me? The benefits of breakfast were probably as ingrained in you as they were in me! But with it being a hot topic (and me being the curious dietitian I am) I couldn’t help myself from digging into the scientific research on intermittent fasting. Little behold, one paper at a time, my view started to change. If you’re similarly curious about effective weight loss strategies, allow me to introduce you to intermittent fasting; what it is, whether it can help you and how you can get started with it. Let’s dig a little, shall we? Intermittent fasting consists of alternating cycles of fasting and eating. There are various ways of doing it but each consists in spending a period varying ranging from 16 to 24 hours without eating. And although that might seem intimidating at first glance, we’re all already doing it to a certain extent. We just know it under a different name; sleeping! Admittedly, fasting for the majority of the day might not sound attractive for everyone (and particularly not for a foodie like myself). However, I strongly believe in solutions adapted to each individual. And truth be told, many people consider the concept of intermittent fasting particularly interesting because it helps reduce “decision fatigue”. This concept implies that the more choices you must make throughout the day, the harder each one becomes. By reducing the amount of meals you eat each day, intermittent fasting allows you to spend less brain power thinking about what to eat, allowing you to focus more effectively on other tasks at hand. This spared “decisional power” can be particularly handy at the end of a stressful work day, helping you walk by that lovely ice cream parlour without feeling compelled to run in and grab a banana split. By reducing the amount of meals per day, intermittent fasting can also save you some time otherwise spent on prepping and eating foods, adequately freeing it up to spend on other interesting things. We’ve been fasting for longer than we can remember, be it out of necessity, for religious reasons or even instinctively, for example, when we’re feeling sick. So it’s definitely safe to say that our bodies are adapted to fasting. So much so that, when we do end up fasting, various cellular and hormonal processes are put to work so that we can continue to thrive, despite a limited food intake. These adaptations are the same that helped us survive, thousands of years ago, in periods of low food availability. But how exactly does this relate to our modern era? And what can fasting do for us in a situation where, with easily accessible food one short car ride or phone call away, food availability is far from being a problem? Put simply, one thing intermittent fasting can do today is help people shed unwanted pounds, leading to improvements in health and life expectancy. 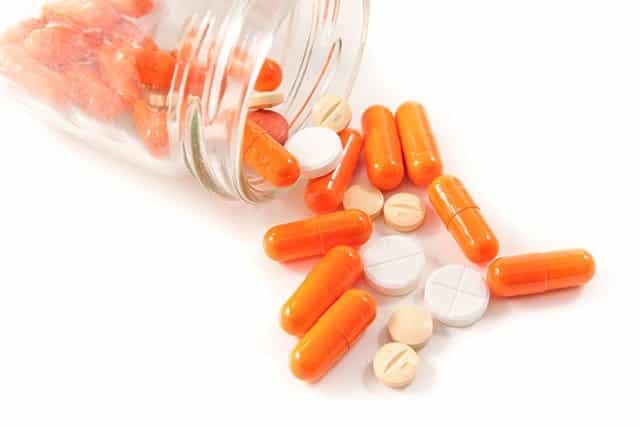 By now, most of you know that there is no magic pill for weight loss. For those who didn’t, I’m sorry to have burst your bubble, but it had to be done! A wide array of scientific evidence agrees on this; weight loss comes down to energy in versus energy out. To lose weight, you need to expend more energy (calories) than you intake. This can be done by eating less, moving more or a combination of both. There’s basically nothing “magical” about intermittent fasting other than that, while you’re fasting, you’re not eating. This effectively reduces your energy intake, leading to kicking some of the blurb to the curb. However, some do say that, as opposed to simple caloric restriction, fasting may have some added advantages. For example, during the first days of fasting, insulin concentrations slightly decrease, encouraging a switch from our body using glucose to using fat as a main source of energy. Meanwhile, both growth hormone and cathecholamine (i.e. noradrenaline) concentrations increase, the latter of which can increase your metabolism by 3.6% to 14%, at least in the first three days. 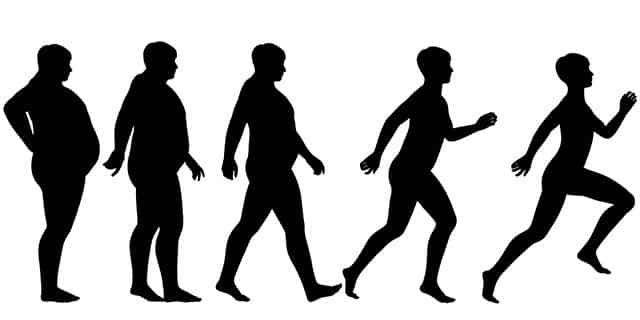 This increase in metabolism probably helped our ancestors find the energy to hunt for their next meal despite not having eaten for the last day or so. 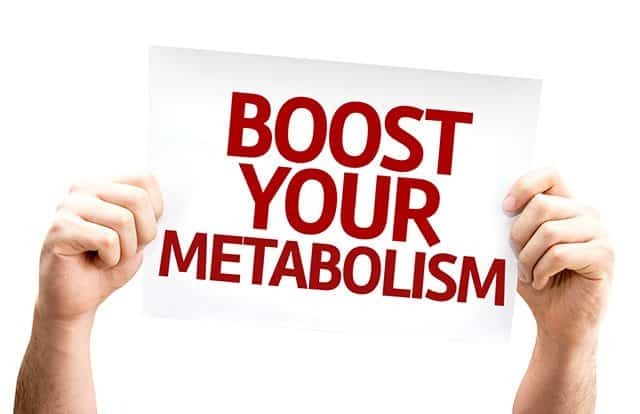 However, past those first first three days, your body transitions to prolonged fasting, at which time opposite compensatory mechanisms kick in, actually reducing your metabolism and perhaps even lowering your muscle mass. These same mechanisms probably helped our ancestors survive through longer periods of famine. The thing to keep in mind is for us is that, when it comes to fasting, longer is not necessarily better. Despite this slight increase in metabolism, studies comparing intermittent fasting with more traditional calorie restriction approaches generally show both to be just as efficient at producing weight loss if calories are matched between groups. And since losing as little as 5% of body weight improves a wide array of health factors, it is not so surprising that intermittent fasting is as effective as continuous energy restriction when it comes to warding off heart disease and diabetes. Heck, early animal studies show that losing a little weight may even increase life-span and have potential benefits for brain function. The bottom line: intermittent fasting is just another way to restrict energy intake, helping you shed excess weight, which, in itself, also effectively wards off disease and helps you live a longer and healthier life. So, Are There Any Advantages Other Than Losing Weight? If you’re like me, by now, you’re wondering if there are any added benefits to fasting other than those associated with losing weight? I’ll attempt to answer your question with a study, which looked at the effect of eating three versus one meal per day, without any caloric restriction. And yes, that one meal must of been a mighty big one! Subjects who completed the 6-month study maintained their body weight within 2kg of their initial weight but didn’t show any benefits when it came to blood pressure nor blood lipids. Basically, intermittent fasting did not make already healthy individuals healthier. What the participants did report, however, was a significant increase in hunger and desire to eat over time, meaning they did not get used to the one meal per day approach. The bottom line: intermittent fasting may not provide any additional advantages to health other than those associated with weight loss. Also, if you’re not used to this eating pattern, you might feel hungrier, which could prevent you from reaching your weight loss objectives. But won’t intermittent fasting make me lose muscle? It’s only natural to wonder. After all, food deprivation theoretically results in depleted glucose stores, meaning the body will resort to using fat and muscle as its main fuel source. However, the current research seems to say otherwise. That’s because a short, (a.k.a. 24 hour) fast is not long enough to deplete liver glucose stores. 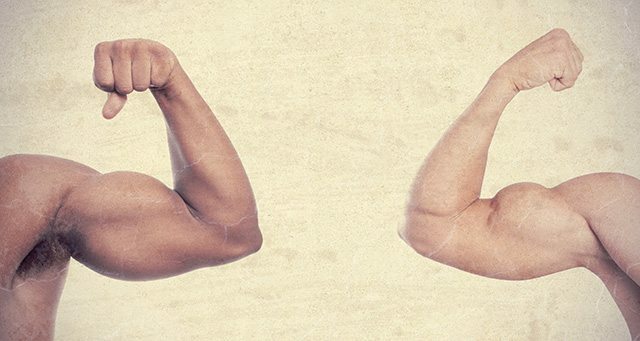 What’s more, fasting may not stimulate muscle breakdown processes in the first 40 hours. The cherry on the sundae; comparison of intermittent fasting versus a more traditional eating pattern in healthy participants consuming enough calories to maintain their body weight showed no significant differences in muscle mass between the two groups, even after a 6 month period. The bottom line: intermittent fasting is unlikely to make you lose more muscle mass than caloric restriction alone. Eating can indeed rev up your metabolism through something known as the thermic effect of food (TEF). TEF refers to the energy you spend digesting and processing the food you eat. TEF is proportional to the calorie content you ingest and varies based on the macronutrient composition of your meal. As a side-note, high-protein, high-carbohydrate diets tend to increase TEF more than a high-fat diets. So whether you eat two big meals or five smaller meals per day, as long as the caloric content and macronutrient distribution remains the same, at the end of the day, you’ll have burned an equivalent amount of energy digesting your meals. Case closed! The bottom line: given you maintain the same caloric intake and macronutrient composition, your metabolism is likely to rev just as fast regardless of the amount of meals you consume per day. If you’ve ever tried working early in the morning, prior to having breakfast, you might have noticed your workout being seemingly harder to complete. Or found yourself feeling slightly more tired doing it. So could training fasted actually impair physical performance? Well, there’s evidence for both sides of the medal. To answer this question fully, let’s take a closer look at some research on athletes training during Ramadan. For those of you not familiar with the Islamic holy month of Ramadan, for each day during this 30 day period, all able-bodied Muslims around the world must refrain from eating from sunrise to sunset, basically providing ideal conditions to test out some theories related to intermittent fasting. Lucky for us, researchers took advantages of this opportunity to produce some interesting findings showing that, although fasted individuals may experience higher levels of fatigue during training, this perception does not necessarily lead to a lower performance or strength. For example, training while fasted could impair performance of repeated anaerobic exercise (such as HITT training or CrossFit), but seems to have little effect on aerobic power (for example, running) and muscular strength. What’s more, a recent study reported that athletes were able to make improvements in both aerobic and anaerobic performance during Ramadan, probably because training intensity and daily energy and fluid intake were not compromised by their fasting ritual. The bottom line: as long as you train hard, eat enough calories on average over your week and get enough rest days between your training sessions, you should not experience any decreases in physical performance. And if you do, planning your workouts around your meals and making sure you eat a little something before your next sweat session should resolve any issues you’re experiencing. Won’t I be hungry, cranky, or unable to concentrate though? Hunger and satiety signals are regulated by several hormones which are highly adaptive in humans. Let’s take ghrelin as an example. This handy little hormone is the one signalling hunger, insistently pushing you towards the refrigerator door. Ghrelin levels steadily increase during fasting. They usually peak in concentration right before an anticipated meal and quickly drop after feeding. What’s particularly interesting is that, against all odds, the rise in ghrelin may actually not depend at all on the time of day! Indeed, research shows rises in ghrelin before anticipated meals in various frequencies. In plainer words, hunger is closely related to your preferred meal pattern. It’s something you teach your body. So, if you’re one to regularly skip breakfast, it might be only normal for you not to feel the pangs of hunger before approaching lunchtime. But ask your breakfast-loving coworker to skip his or her first meal of the day and it might be a whole other story! As for mood and concentration, research was able to show that two days of calorie deprivation did not cause any adverse effects on concentration, activity, sleep nor mood when the subjects were unaware of how many calories they were consuming! Pretty interesting, right? The bottom line:So, if you’re the type that already skips a meal per day, you’ll be happy to hear that intermittent fasting might not be so bad after all. However, if you’re used to consuming at least three regular meals a day and are thinking of giving intermittent fasting a try for its weight-loss benefits, you might want to consider tracking your food intake to make sure you won’t compensate by bingeing later on in the day. 16/8: this method involves restricting your meals to an 8h window and fasting for the rest of the day. Most people do this by consuming 2 meals per day (lunch and dinner). I would suggest that if you decide to give intermittent fasting a try, you start with this meal pattern, as it is probably the easiest and least hunger-provoking. Eat – stop – eat: this method involves a 24h fast once to twice a week, usually from dinner on day one until dinner on day two. This method might be a little harder to follow, and, if it’s your weapon of choice, I advise you ideally attempt it on work-free days, during which you can read, nap and generally do relaxing activities. Alternate-day fasting: this one involves fasting every other day, with some proponents suggesting you do eat a little (500 kcal for women, 600 kcal for men) during the fasting days. Most lab studies investigating intermittent fasting used some version of this method, but, as it is a little more demanding, I wouldn’t recommend it for pure beginners! Spontaneous meal skipping: this one’s pretty self-explanatory. It involves skipping meals when convenient. 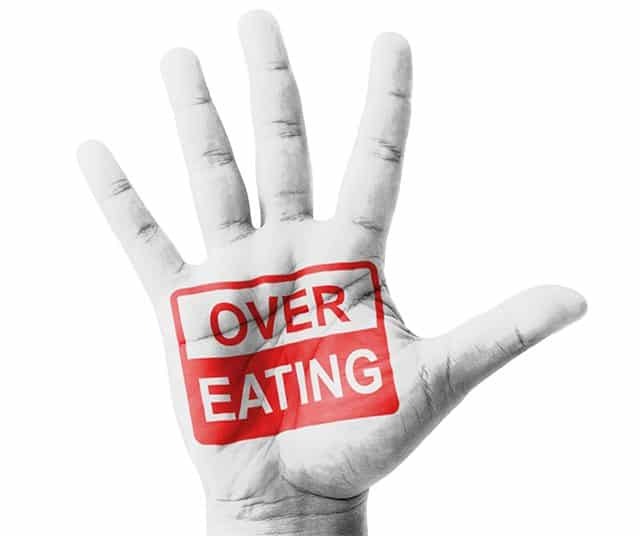 Again, beware of unconsciously overindulging in the following meals. Water, coffee, tea and other non-caloric beverages are all encouraged during fasting periods. Also, as previously mentioned, the trick with intermittent fasting is not to fast so you can over-indulge on chicken wings and cheese sticks when meal time comes around. If this is your strategy, it’s bound to fail. 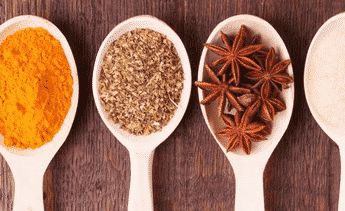 For this approach to help you lose weight and reach long-term health, it’s paramount you favor unprocessed, nutrient-rich foods that will provide your body with the vitamins and minerals it needs for vibrant health. Also, if you have any underlying medical conditions or are taking any prescription medications, it’s a good idea to check with your doctor or registered dietitian prior to giving intermittent fasting a try. Fasting is not as bad as most people are inclined to think. It can actually provide some advantages, especially when it comes to making weight loss a little easier. Intermittent fasting is, however, not for everyone. It’s also definitely not a magic pill when it comes to health and weight loss. It’s just another tool in your toolbox. For some, intermittent fasting is a one-way-track to disordered eating. If you’re unable to do it without finding yourself bingeing on food whenever meal time comes around, intermittent fasting might not be the best choice for you. If you do decide to give it a try, keep in mind that you need to chose healthy, nutrient-rich foods. 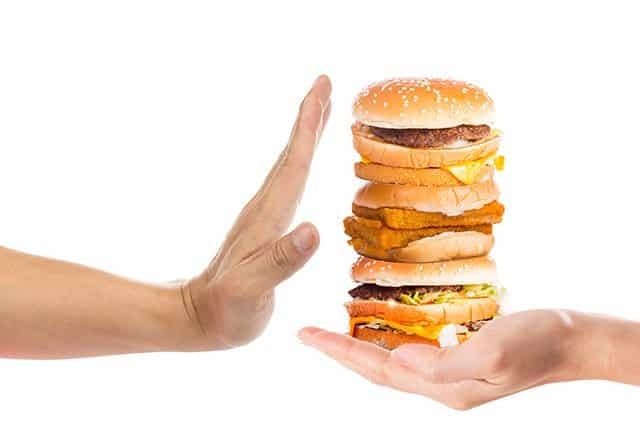 Pigging out on convenience or processed foods will most likely prevent you from achieving any weight loss results. As we’ve seen earlier, most of the health benefits of intermittent fasting are associated with the weight-loss it normally induces. No, it’s still not possible to binge on junk foods and expect to improve health! And I strongly doubt any amount of research will ever dispel that statement. But if it does, I won’t be opposed to doing some digging and writing about it! Alina is a Canadian-registered dietitian who believes in finding the right balance to achieve vibrant health. She’s passionate about fresh ingredients, working up a sweat, and being kind to our planet.Canadian born, Alina is now located in the Netherlands where she spends time riding waves or on the slopes. very interesting will try it.